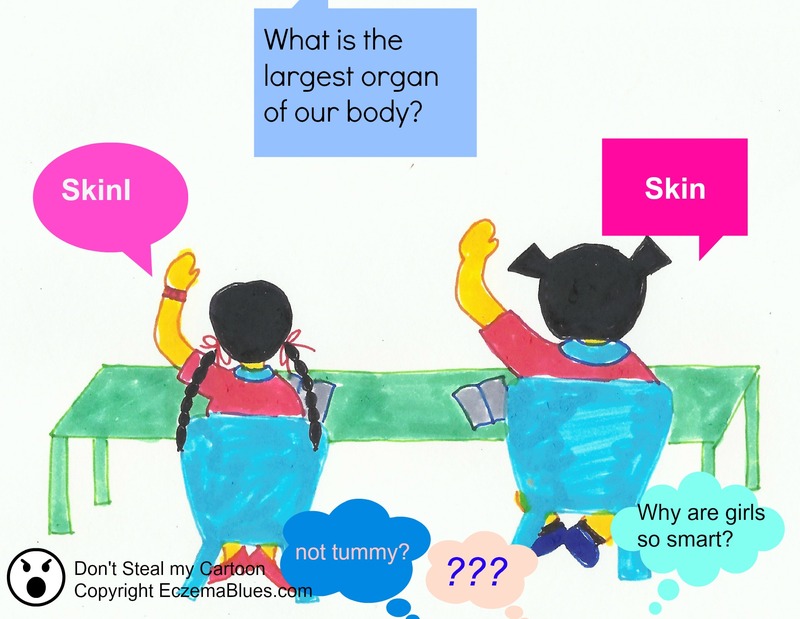 This is the 44th of my 2nd cartoon series, ‘LIFE OF AN ECZEMA GIRL’. For more on Skin Health, see this series with Dr Verallo-Rowell. For more cartoon in this series, check out here.